The Central Business District (CBD) in Shenton Way and Tanjong Pagar can be somewhat of a ghost town after working hours, save for a few bars and eateries. All that may change in the next decade as the government announced that it plans to introduce 20,000 new homes into the Central Area, of which the CBD is part of. 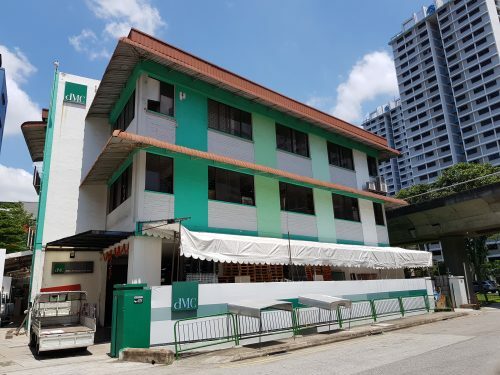 There are currently 50,000 flats in the Central Area and about 3,000 livable units in the CBD which are the Anson, Cecil Street and Robinson/Shenton Way/Tanjong Pagar areas. A new scheme may help inject even more residential life into the latter. The CBD Incentive Scheme was announced at the launch of the Draft Master Plan 2019 on Wednesday. Onze @ Tanjong Pagar, Condo. 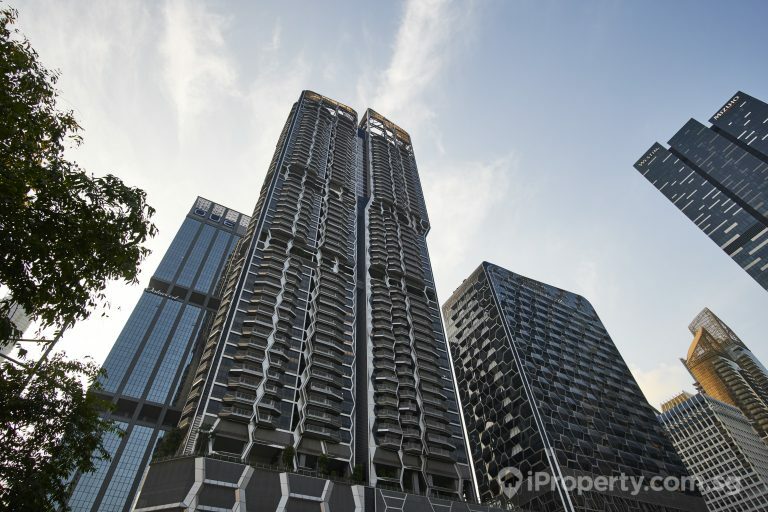 While the Tanjong Pagar area has seen quite a few new condominiums in its midst in recent years, Shenton Way still lacks a sense of vibrancy after dark and in the weekends. There are currently 50,000 flats in the Central Area and about 3,000 livable units in the CBD. A new scheme may help inject even more residential life into the district. The CBD Incentive Scheme was announced at the launch of the Draft Master Plan 2019 on Wednesday. In the years ahead, the government might increase the gross plot ratio for developers converting ageing offices into hotels and homes. Office buildings which have been refurbished at least 20 years ago will be applicable under the scheme with increases in plot ratio of between 25% and 30% depending on their location and land use. The CBD Incentive Scheme will commence when the Master Plan is gazetted later this year and will target areas of Anson Road, Cecil Street, Shenton Way, Robinson Road and Tanjong Pagar. As land becomes scarcer and there may be limits to building upward, going underground might be the way of the future. In respect, the government is also planning for a new 50 kilometre Greater Rustic Coast along the northern coast and plans to develop districts underground. 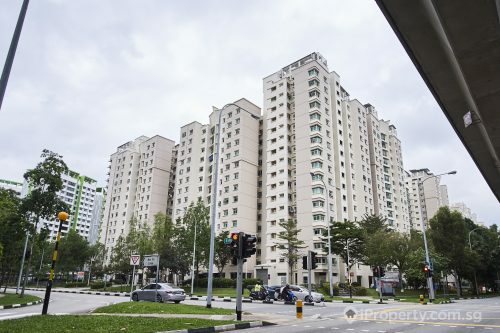 New residential properties in the Marina Bay and Marina South areas may also be built through the Government Land Sales programme, with the aim of bringing homes to jobs and cutting down commuting times. The Draft Master Plan is a guide for Singapore’s land development for the next 10 to 15 years with reviews done every 5 years. 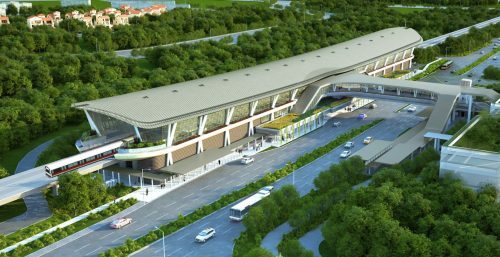 Aside from the Central Area, plans for 42,000 new homes in Tengah, 4,000 in Kampong Bugis and 10,000 in Bayshore are also on the drawing board. 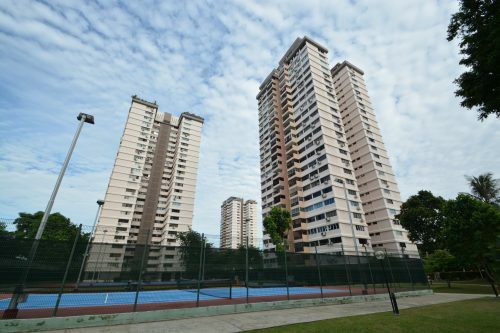 Neighbourhoods such as Tanglin Halt and Springleaf in Yio Chu Kang can also look forward to more new homes in their midst.